OOFSZN membership costs $10 per one month. This is not a cook group, this is a unique website which is created by professional resellers. The team assumes that this service is a brand new concept the world has never seen. It offers new information, advice, keywords and so on weekly. OOFSZN membership costs $10 per one month. This is not a cook group, this is a unique website which is created by professional resellers. The team assumes that this service is a brand new concept the world has never seen. It offers new information, advice, keywords and so on weekly. The information is connected with bots, proxies and servers. Also, all users get unique reseller advice. Note, this is not a usual cook group where you had to wait till the drop. 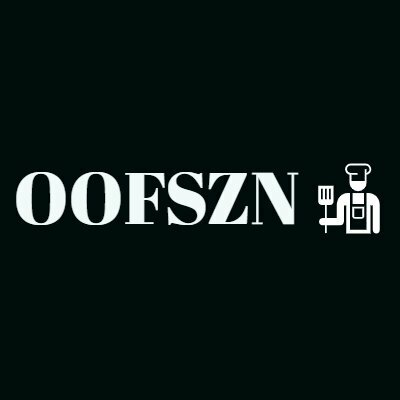 You can pay for OOFSZN membership right now and use it directly after the transaction.